Friends, it’s that time of year…the chase is on for the perfect gift! Although I’m not Oprah, I thought I’d take the opportunity to showcase some of my favorite things this week, in case you are at a loss for some great ideas. 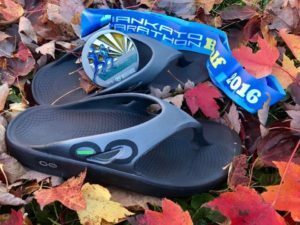 I became acquainted with OOFOS recovery footwear in 2015, when I was actively preparing for my first half and full marathons. 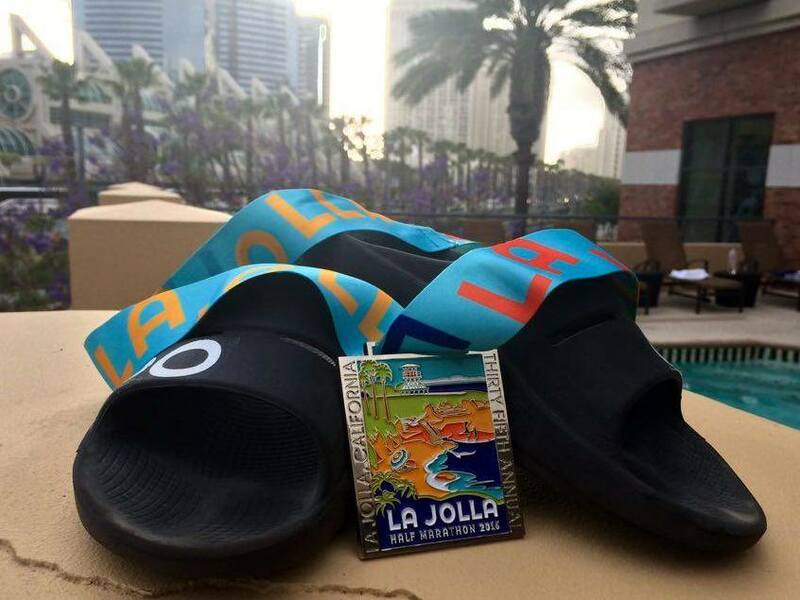 My feet were exhausted after those long training runs and when I slipped on my original OOlala Sandals, it felt as if I wasn’t even touching the ground…like I was walking on clouds! I love sharing with people my testimonial about fininshing my first marathon (Honolulu-exactly 2 years ago today). Immediately after crossing that finish line I peeled the shoes and socks off my weary feet and slid into those sandals. 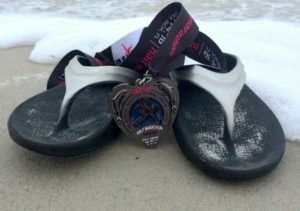 My feet experienced prompt relief…so much so, I was able to comfortably walk another mile back to our beach condo. I quite literally felt the OO! 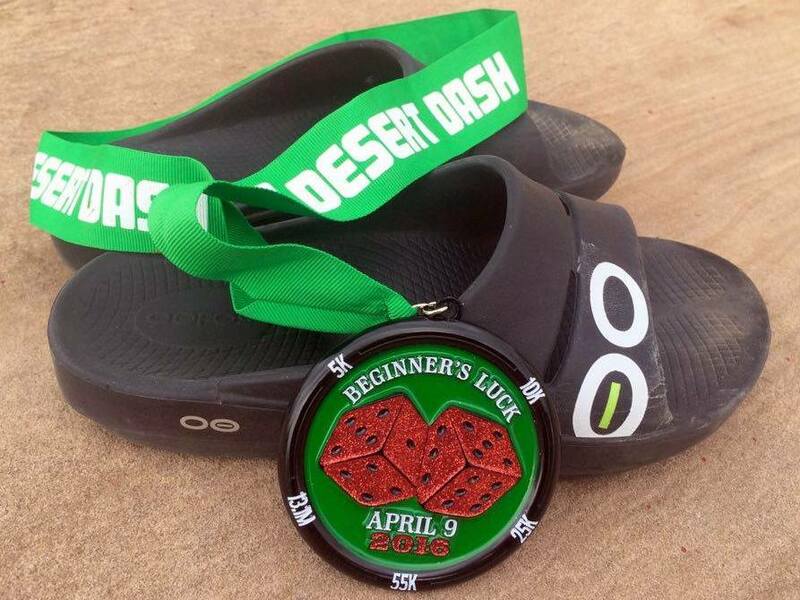 Those were all races I completed in warmer climates throughout the winter/spring. So when things warmed up here in the midwest, I kept running! 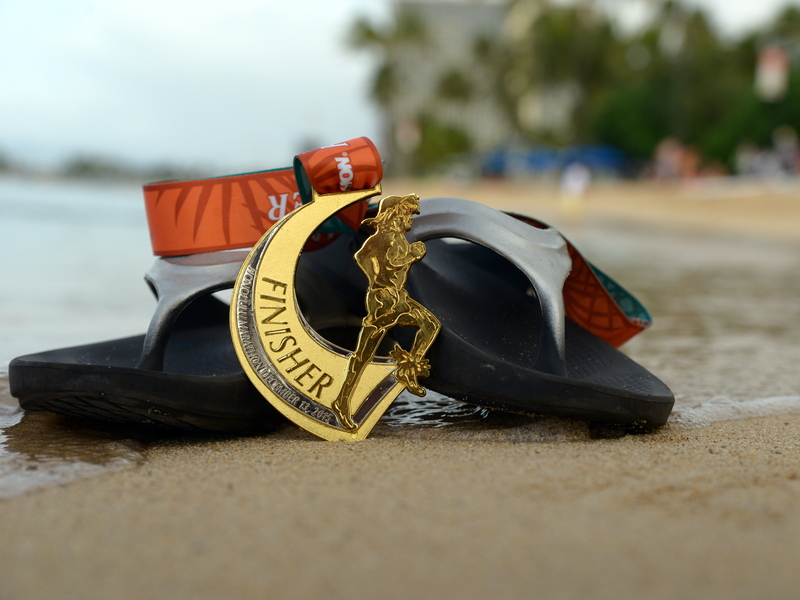 Yeah, I ran until I couldn’t anymore…curse that knee injury! Very soon after that the dreaded runner’s knee settled in too. And ever since that, osteoarthritis has become my constant companion. What a pain! But here’s the cool part, Friends. 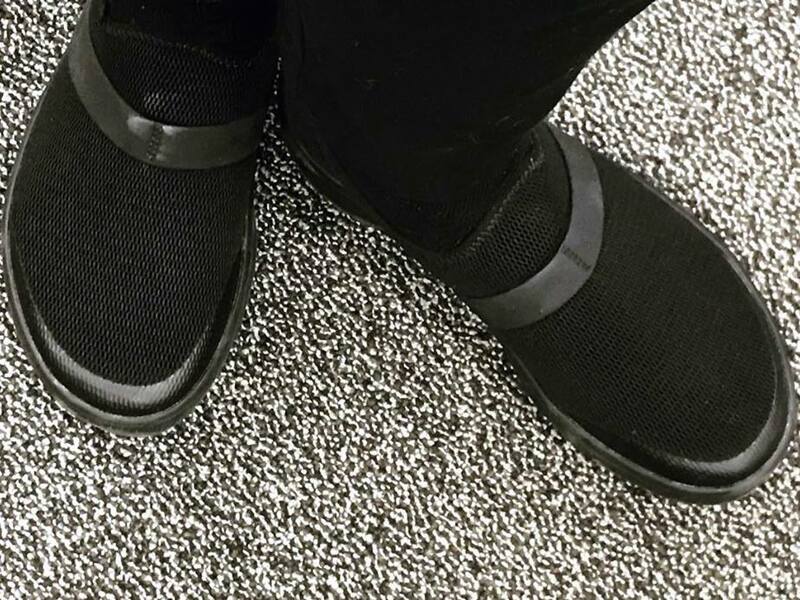 I realized each time I wore any of my OOFOS footwear, the pain was significantly diminished! This resulted in a decreased need for pain meds…how cool is that?!? I’ve continued to experience pain off and on for over a year. 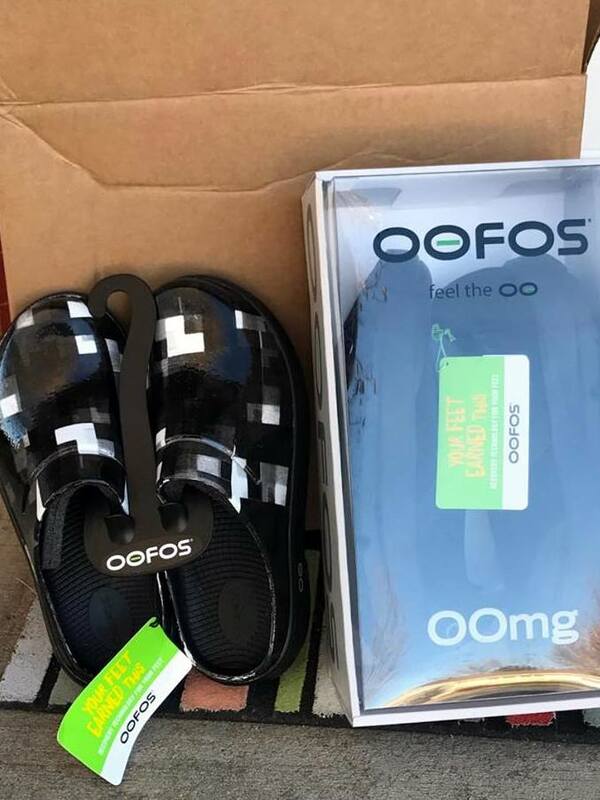 I dread tasks that require me to be on my feet for hours on end, so imagine my excitement when OOFOS generously mailed me this care package…OOcloogs and OOmgs! I put them to the test immediately! I’ve been repping Fitbit products at Best Buy this holiday season and a day of retail in “support” dress shoes nearly killed me! These arrived just in time…that first shift I switched to the OOmgs, I completely understood the name. It was seriously an entire day of me thinking OMG, how did they do this! Not only did my feet, ankles, knees and legs not hurt at the end of that shift, but I was ready for more! Those OOmgs are a total game changer for the remainder of the holiday retail season and beyond…not. even. kidding!!! As for the OOcloogs, I’ve had a snazzy pair of their Luxe clogs in the past. 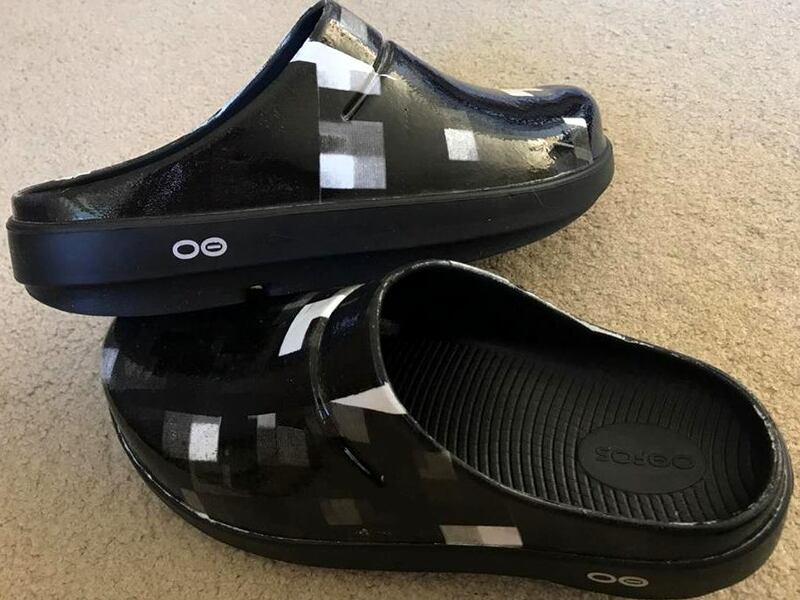 But OOFOS just keeps wowing me with new products…how fun are these new Geo OOcloogs?!? I can’t thank OOFOS enough for continuing to meet my ever-changing needs! 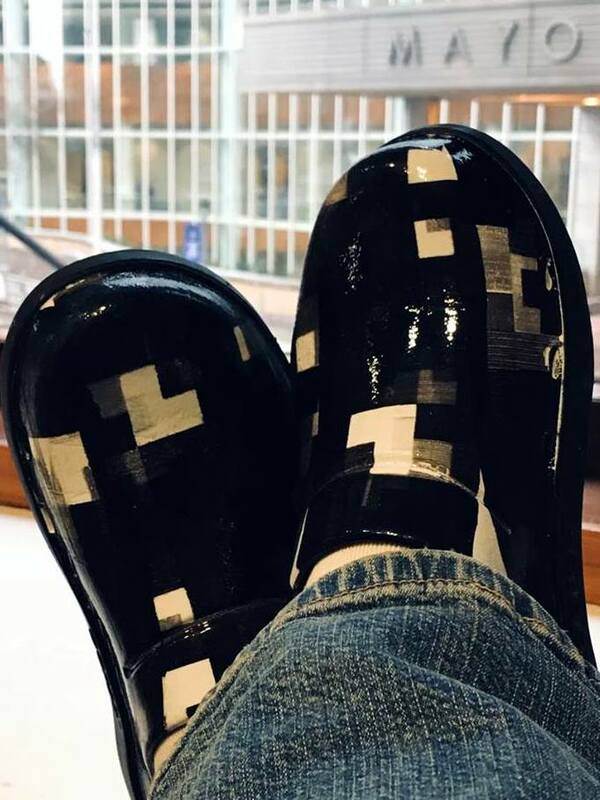 Their perfectly engineered, shock absorbing technology and attention to fashion will keep me coming back again and again, Friends! 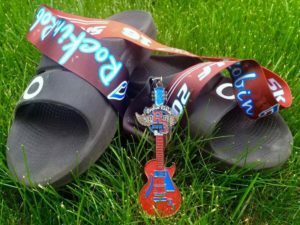 Whether you are looking for fitness recovery or relief from injury, arthritis, or plantar fasciitis, do your feet a favor and stop over at the OOFOS website! One more way to pur our Best Foot Forward! This entry was posted in Product Reviews and tagged Carla's favorite things, comfortable footwear, fitness recovery, happy feet, healthy lifestyle, OOFOS, OOFOS Footwear, recovery footwear, runner recovery. Bookmark the permalink. Ok I’m intrigued. What is OOMGs? Is it socks? Your testimony has me wanting a pair! 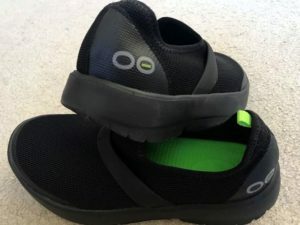 OOmg is the name of the OOFOS recovery shoes. I. LOVE. Them!! !